We offer a wide range of services throughout Silver Spring. Let our professionals help you make the most of your home; whether you need a new roof or are looking to update the house with a new addition we are here to make the process smooth and enjoyable. 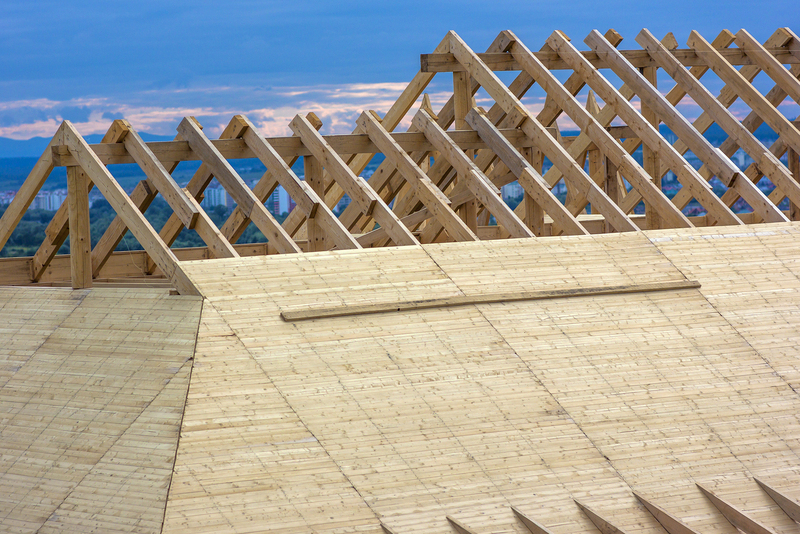 If you need a roof repaired, replacement, or roof maintenance, our team of experienced professionals at Chase Remodeling, a division of Insulators Home Exteriors, is ready to assist. We have years of experience in this field and have done hundreds of jobs in Silver Spring. We can fix any problem you have, including torn shingles, broken shingles, a clogged rain gutter, and we also provide emergency roof repair, which means that you can give us a call at any time when encountering a severe issue. Our team of professional contractors uses quality materials and provides high-quality services. We make sure that the job is done right the first time, without the need for additional repairs. If you want to fix the results of wind damage, hail damage, and water damage, we will help. No matter the type of issue you have, you can just give us a call and schedule roof inspection. If you are looking to improve the appearance of your house and protect it from various weather elements, we can help. We are fully aware that your home is very important to you, and that’s why we focus on providing exceptional workmanship and using high-quality materials. Our company has many satisfied clients in Silver Spring, and we have an excellent reputation. 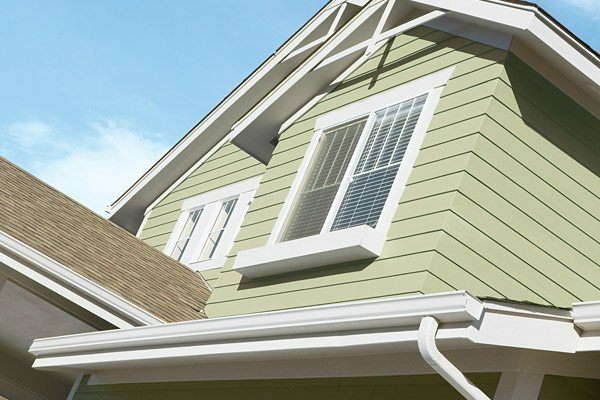 We work with various siding materials, including wood, vinyl, plastic, metal, and more. We believe that great customer satisfaction is crucial in this line of work, and our mission is to make certain that our clientele is happy with the quality of materials and the services provided. The attention to detail is evident in every project we complete, and you won’t be able to find better siding contractors in Silver Spring area. You just need to give us a call, and we will address all the concerns that you may have, and answer any question. If you are interested in a bathroom or kitchen remodel, our general contractors are ready to assist you. 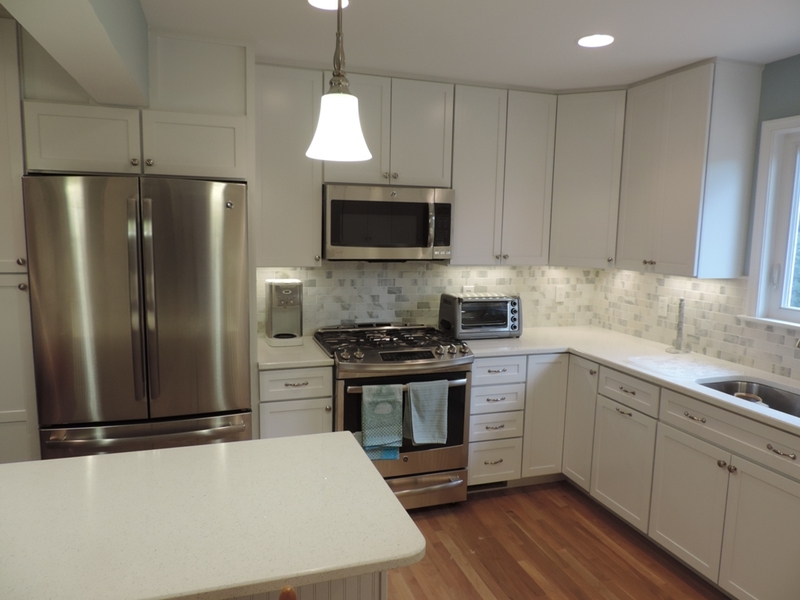 We have many satisfied clients in Silver Spring and years of experience with various kitchen styles. Our team of remodelers provides the high-quality service. Their focus is on satisfying the needs and desires of our clients. We use only the highest quality materials, to ensure customer satisfaction and durability of the new kitchen or bath. You can choose from the finest quality granite, tile, lighting, and flooring to give this area of your home a complete makeover. After our work is complete, you will be astonished when comparing pictures from before and after the kitchen or bathroom remodeling. No matter if you are interested in a small bath or large kitchen makeover, we are ready to help. Give us a call! We will be more than happy to answer any questions and schedule an estimate! If you would like to see some of our designs in person, whether you are in Silver Spring or Bethesda stop on by our showroom in Burtonsville, Maryland.